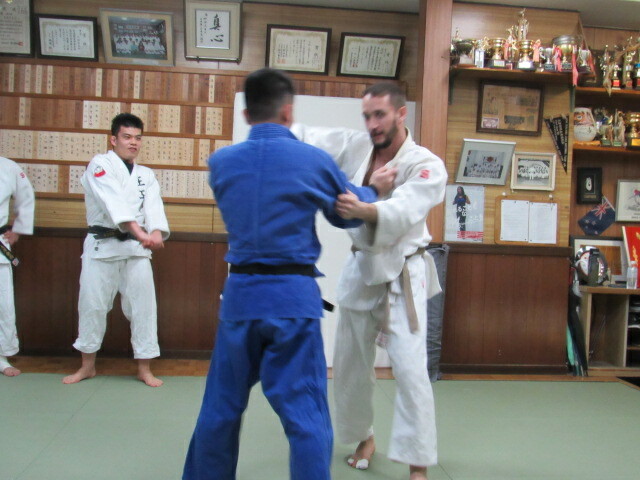 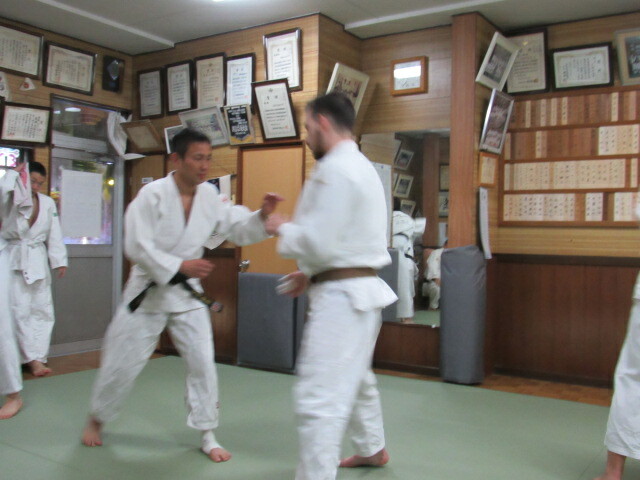 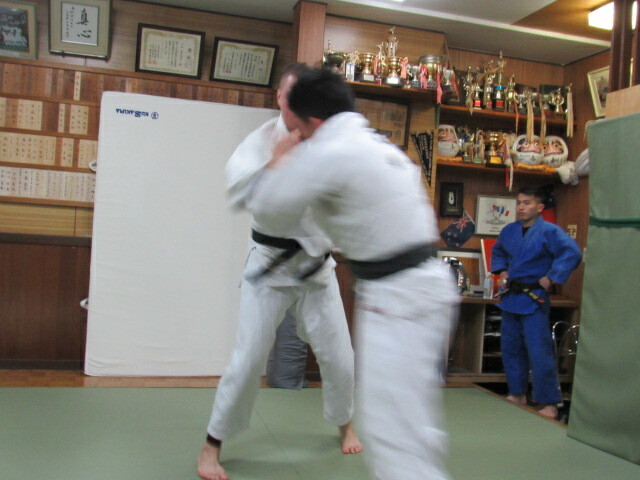 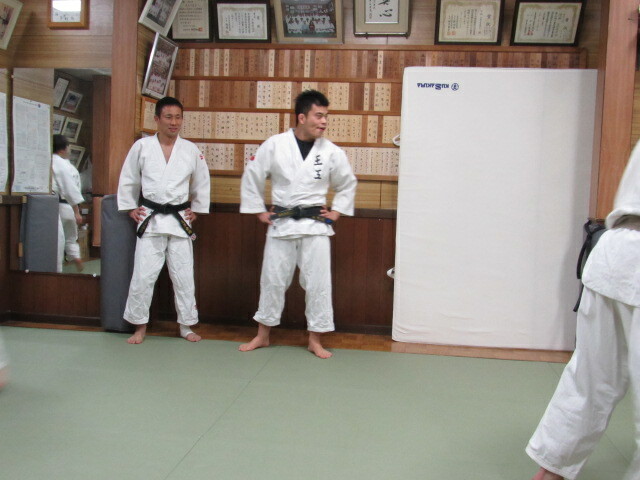 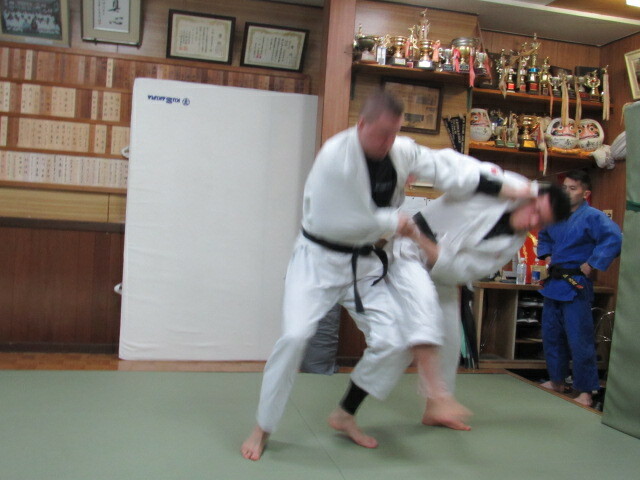 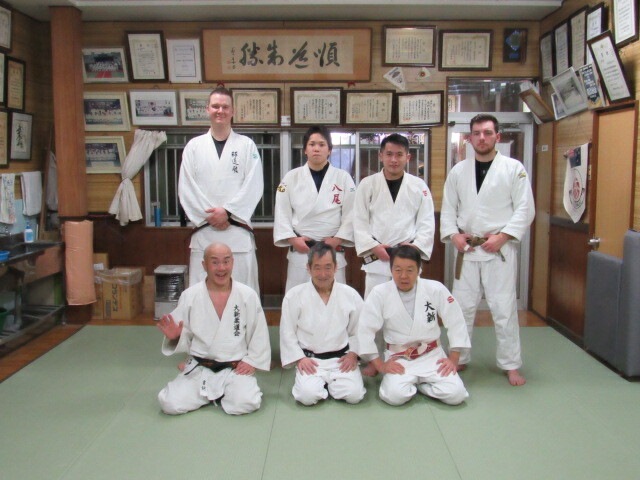 9th and 11th of January, the vistors from oversea joined Daishin Judo training. 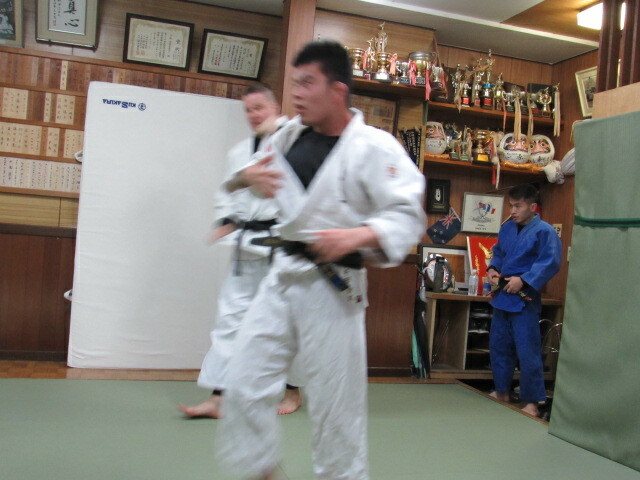 Juha-Matti Ahola, Leif Lindgren from Daishin Finland Judo club and Garth Dowling from Auckland Uni. 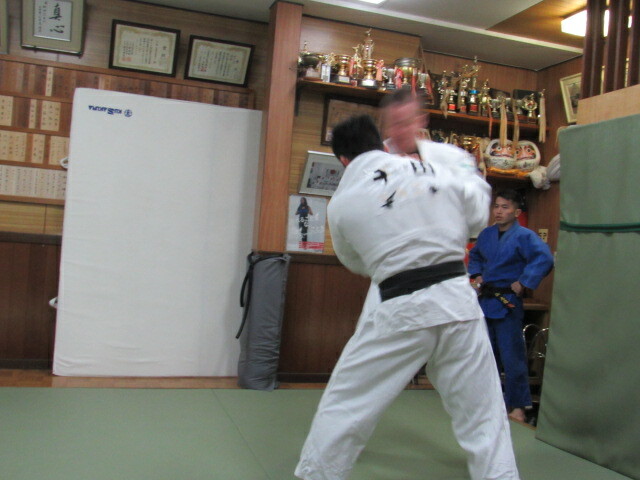 Judo Club in New Zealand and Tesuji Satou sensei from Kuwana City in Japan.